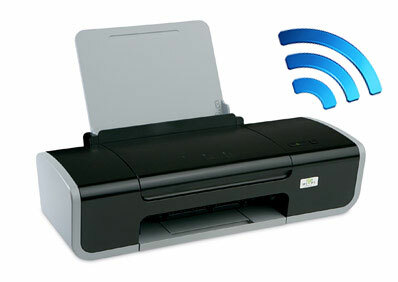 Wireless printers are a great way to share a single device among multiple users without having to resort to running Ethernet cables or other wires throughout your home or workspace. 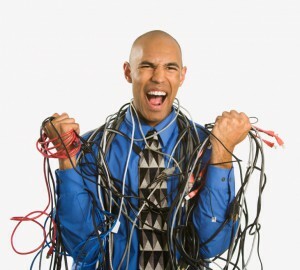 The setup process for connecting a printer to your existing wireless network is fairly strai ghtforward; however, there are a few things to consider, such as the location of the device, to ensure the best results. Posted Friday, December 17th, 2010 by Greg Gladman. 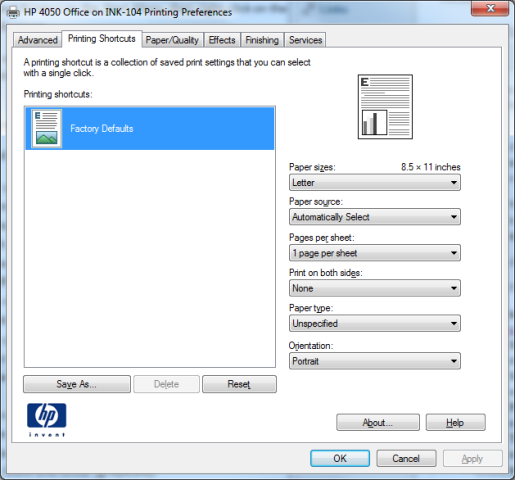 Printing can be as simple as clicking the ‘print’ button and collecting your document(s) from the output tray. 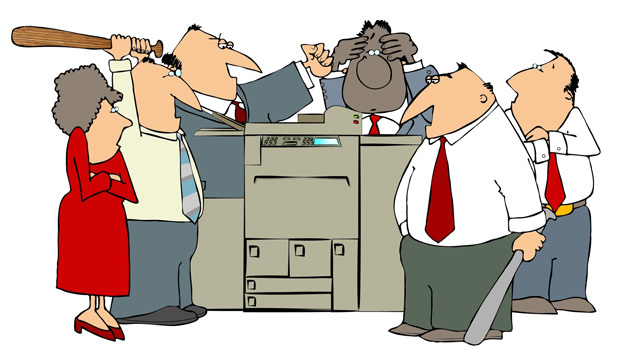 However, there are a number of printer settings that allow you to customize each document, which opens the door to a number of creative and cost-effective options. You can access these settings by selecting Properties on the Print menu that comes up when you go to print a document. In Windows, you can also go to Devices and Printers in the Start Menu, then right-click on the printer you are using and select Printing Preferences. 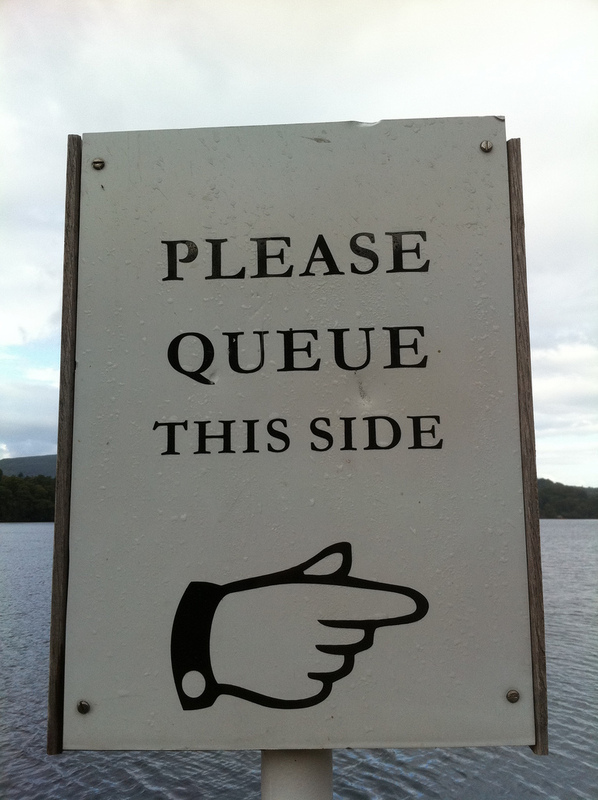 The actual Print window that initially pops up will give you the option to select how many copies of the original you want to print, single or double-sided printing and the page range you want printed (i.e. printing pages 2-6 of a 10-page document). The settings in Properties or Printing Preferences are a bit more complex. Posted Tuesday, December 14th, 2010 by Greg Gladman. A sequence of messages or jobs held in temporary storage awaiting transmission or processing. There are so many photo printers to choose from- which one is the best for you? Printing photos is easier now than ever before as major printer manufacturers are designing photo printers to produce high-grade, long-lasting, vivid pictures right at home. 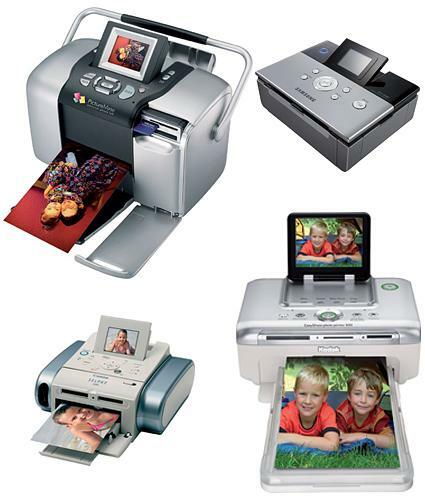 Deciding which photo printer is the best for you is contingent on your photo printing needs. Do you print pictures as a hobby or for a living? 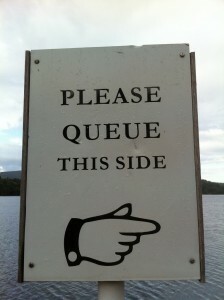 Do you have a need to print pictures that vary in size? Do you need a printer that can grow with your needs? Most users know to plug sensitive electronics into a surge protector to protect from power spikes and surges that could damage their equipment. 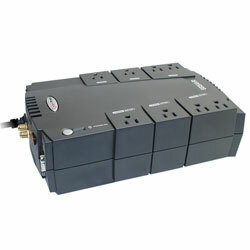 Some users even use an Uninterruptible Power Supply, or UPS, to keep their computer running in the event of a power outage. When it comes to printers, however, there are pros and cons to each method. Let us look at the three methods of plugging in a printer, and the potential advantages and disadvantages of each.